Taking pictures or making a travel vlog has always been one of the fun parts of traveling. In today’s era of social media, being able to share your travel experiences with the rest of the world – especially with close friends and relatives – means the whole experience becomes more special. If you take travel photography seriously, however, traveling means bringing a lot of gear with you throughout the trip. That is not always easy or convenient, especially when you start adding a second camera body and a big zoom lens to your kit. Worry not because there are ways to make traveling with your camera gear easier and more secure. Here are some of the tips and tricks I’ve gleaned from experience. There is no point in bringing a big lens that you don’t want to use or lugging around a large tripod just so that you have it when you need it. This is not how you want to approach traveling with camera gear. Rather than bringing everything with you, learn to plan ahead and only carry the gear that you will need for the trip. If you are planning an urban exploration adventure in a new city, bringing a 70-200mm lens isn’t a wise decision to make. The way you travel will influence the gear you can carry and how you should carry your kit. These are important factors to consider as you prepare for the trip, so make sure you get your travel details nailed before you start packing your camera gear. When traveling by air, for instance, the best way to go is by packing everything into a bag that fits in the overhead compartment. Checking your camera gear in is never recommended, and you want to avoid it as best as you can. You need to be able to recognize the bags you bring at a glance, so personalization is something worth doing. Some photographers I know add spray paint or emblems to their bags. Others go with custom bags made specifically for them. The latter is actually a good idea, especially when you consider how affordable customized luggage can be these days. You will be able to recognize your bag and luggage anywhere when it is made specifically for you. Some camera bags are now designed to work in different situations. Rather than packing a large backpack to carry everything, you can now add a smaller daypack for your camera, lenses, and laptop. The rest of the camera gear can go into insert cases that fit your luggage perfectly. This combination gives you more freedom on location. 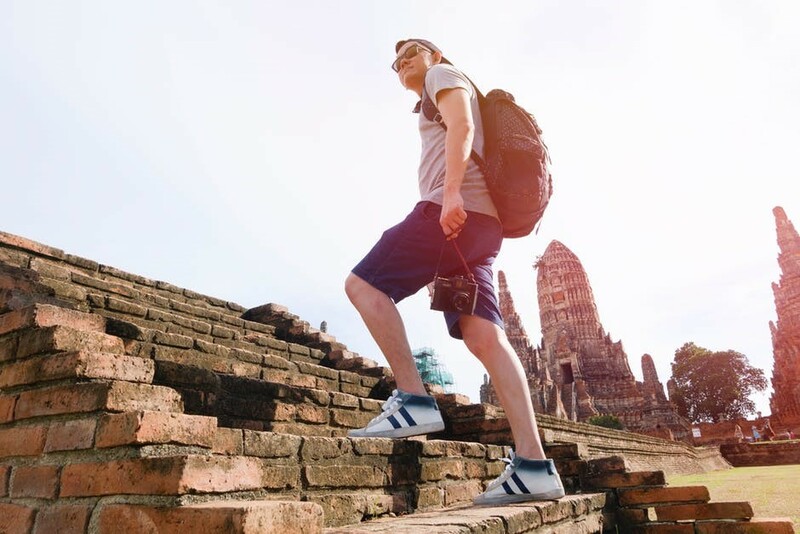 Rather than being forced to carry everything around, you can leave some items in the hotel safe and travel light as you explore the destination for some beautiful shots. The rest should be easy from there. With these tips in mind, traveling with your camera gear no longer has to be complicated or cumbersome. Have a safe trip!